Newt Gets a New Indoor Home! 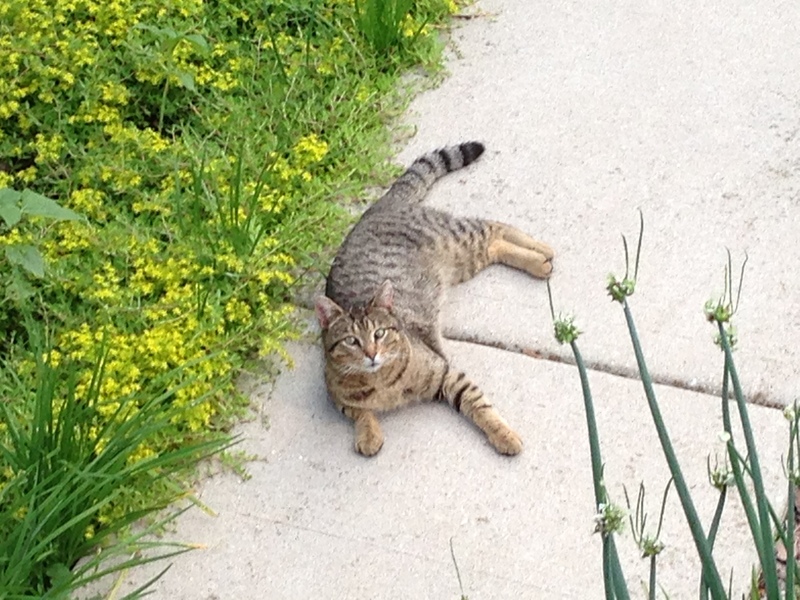 So happy to hear that Newt, a cat I TNR’d in my yard in 2013, is now a fully 100% indoor cat in my neighbor’s home! When I first saw Newt he lounged around all over my yard. Once he was TNR’d, Newt started visiting Amanda, my neighbor, a few blocks away. She let him in and out of her house for awhile. I called her home the Ginger Colony because there were a few other cats there throughout the years. Then Newt joined in. Now that he is permanently indoor cat, this colony is now officially retired. Congrats to Newt and Amanda!